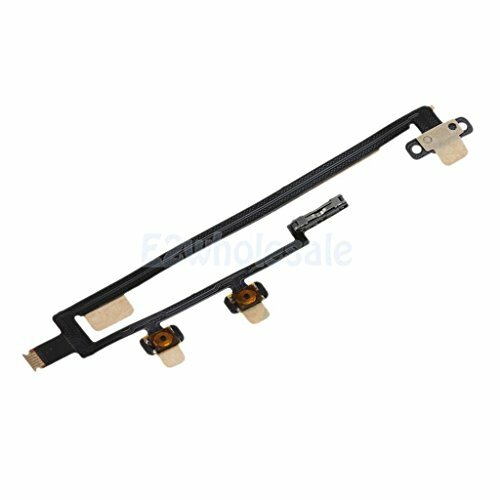 Replacement Power /Volume /Silent /Mute Flex Cable for iPad 5 / iPad Mini 1 by e2wholesale at Pacs BG. MPN: 7107687958631. Hurry! Limited time offer. Offer valid only while supplies last. 100% Brand New and Genuine. High quality replacement part,easy to install. Compatible with: Apple iPad 5/ iPad Mini 1. Replace your faulty, broken or cracked part with this new one. Function:Power Switch, Volume Bottons, Silent / Mute Switch,Flex Cable.